Make sure that your cleaning provider has at least 5 years of experience. Also, make sure that their cleaning employees are certified with the most current biohazard and other medical cleaning protocols. You want to make sure that professionals who know exactly what needs to be done to keep a safe medical environment are sanitizing your facility correctly. A1 Commercial Cleaning Services is AORN compliant. 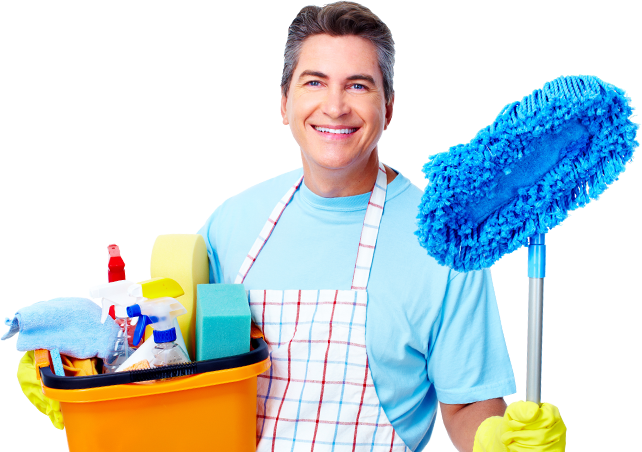 Have ideas of special instructions that you may need to give to the cleaning staff. If you have specialized equipment or areas that may need specific attention, let the cleaning company know so that they can make provisions for those tasks. Cheap is not always the best option. Shop around and make sure that the healthcare cleaning company you chose demonstrates that they can do the job to the utmost satisfaction. You don’t want to cut corners on medical cleaning services because it can cost you more money down the road. Make sure you get accurate quotes. Medical cleaning is a very detailed job so you want to make sure the company is quoting you for exactly what you need so that there are no surprises for you or the cleaning company. Everyone being on the same page is the best way to be from the beginning. These are just a few tips to ensure you get your medical cleaning done right. As always we hope that you choose A1 Commercial Cleaning Services in Atlanta – so contact us today for your specialized quote to get started!